We all agree that Honda produce great vehicles and engine. Honda engine can run up 250,ooo miles or more, and I’ve heard about one Honda Accord that made over than a million miles. Is it true? You will decide. We get an emergency call to repair an ignition lock of Honda Accord, Civic, or Pilot, in a daily basis. It doesn’t matter id you drive 2007 Honda Accord, or 2007 Honda Pilot, we can help, immediately. Since 2003, Honda has installed high security locks on its vehicles, and high security (laser cut) keys. yet, an ignition locks of Honda is easy to break, compared to other automotive brands. We know how frustrating it can be when the ignition lock of your vehicle starts to fail, and eventually doesn’t turn to ON position. It can happen when you visit a local store in your hometown or at the middle of coast to coast trip. We can repair almost all ignition locks of Honda of all years from 2003 and up. However, we can also repair ignition locks of Honda vehicles, older than the year of 2002. 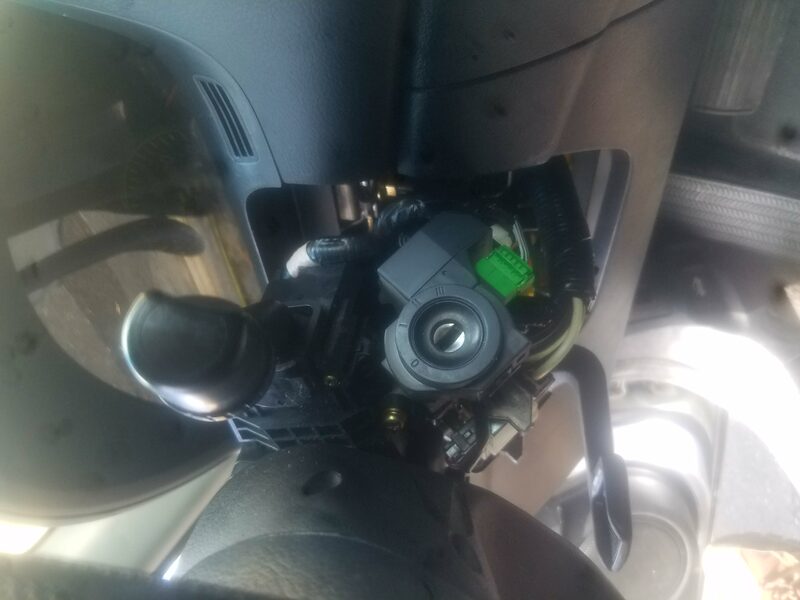 Don’t let an ignition lock of any Honda vehicle to ruin your day, whether you own one car or you’re a dealer of Honda vehicles, simply call us to address the problem. 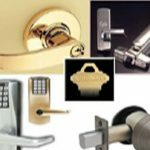 LockTech24/7 locksmiths are available 24 hour a day, 7 days a week. Call us day or night, call us when you need us most.